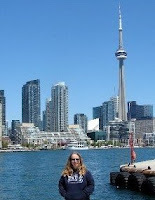 Teena in Toronto: An Avicii parady for dog and cat lovers! LOL, that was wicked cute. Too hilarious! The lyrics were just spot-on. Thanks for sharing!